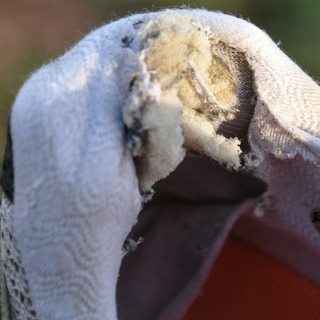 What happened to the quality of the inner backside of running shoes? I'm an occasional runner (2-3 times/week, 10+ km each run). In 2007 I bought ASICS Gel Kayano 12 (TN600) to run with until 2013 (between 3000 and 4000 kilometers). They started to fall apart and I got new ones. I again chose Gel Kayano, but the model number has increased to 19 (T300N). I had same comfort in running with them, but after around 1000km I recently noticed that the inner backside has exploded, on both shoes. Today, it rubbed my skin away around the Achilles tendon. I basically have two questions: What did I do wrong? Are there still running shoes with the kind of tissue my Kayano 12 had. I hope this question is on-topic. Please help me to modify it, if it's not. More detailed information can be found on my blog, but everything important is in here, in this question. I think it's hit or miss and mostly related to the manufacturers. I've had great luck with some brands (like New Balance), and then the next model would seriously disappoint me. Even in the same model, small manufacturing chances can happen over each year (like the Brooks Cascadia series). Ironically enough I've had better longevity from minimalist shoes than their more built-up counterparts. I have a set of Nike Free 5.0's that out lasted two other pairs of more expensive shoes that are much more supportive. That's not really a plug for that shoe so much, because even that model has undergone a lot of changes since when I bought my pair and I have no idea if they're really improved. The only real solution I know of is to buy your shoes from a place that has a 100% return policy (like REI, and I'm sure others). I don't have a problem paying north of $100USD for a pair of shoes, but if they start to break apart within a couple of months (of not-so-frequent-use) I'm taking them back. Not the answer you're looking for? Browse other questions tagged running running-shoes or ask your own question. What are the downsides of minimalist running shoes? What is the best Vibram Five Fingers shoes for running long distances? 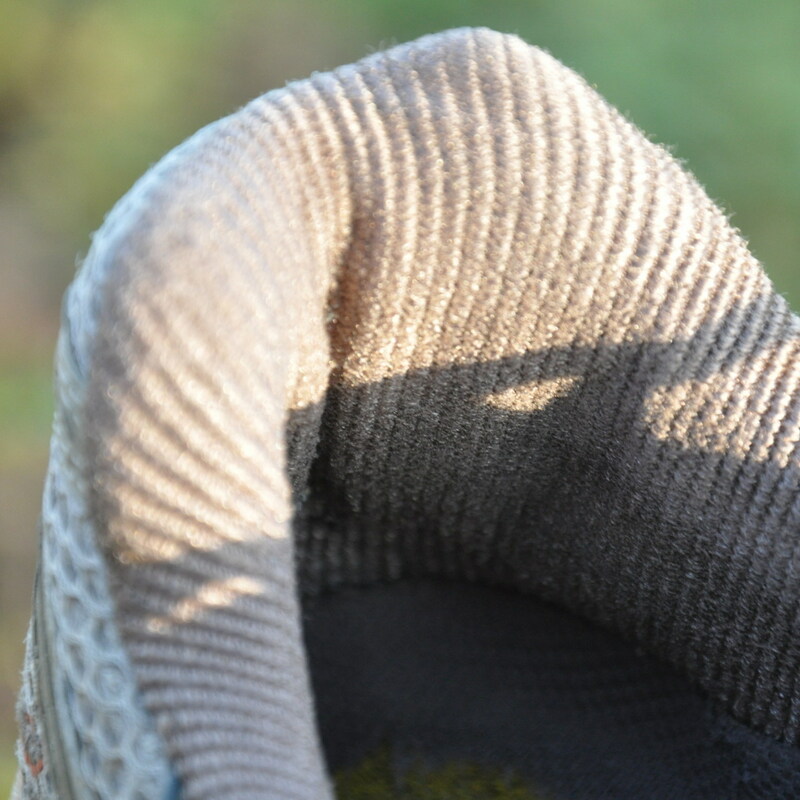 Can old running shoes be used as walking shoes? Where can I try minimalist running shoes? Are low shoes suitable for running?